Markus has been actively involved in the dental field for the past 20 years and began his career as a dental technician in 1993. He worked in a commercial dental lab as well as an in-house lab technician for several orthodontists. In 1999 he accepted a part-time position as an instructor in the dental technology program at Vancouver Community College and in 2002 he became once again a full time student at VCC to become a denturist. Markus retained his position at Vancouver Community College until recently where he worked as a clinical instructor in the denturist program. 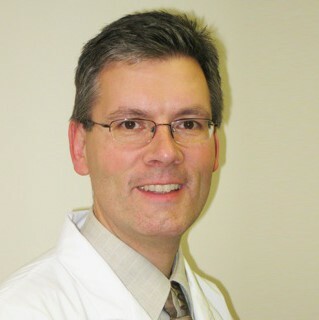 He is uniquely qualified to be registered both as a denturist as well as a dental technician, RD and RDT, and in 2012 he completed the Provincial Instructor Diploma. Markus has attended many courses over the years and has received the following certification: BPS Precision Dentures EPIC Partial Denture, Complete Denture and Implant Provider Dr. Abe Suction Efficient Dentures This additional training allows him to advance and hone his knowledge and practical skills in order to give you the best possible denture care.